ICSE 10th result and ISC 12th result will be announced by Council for the Indian School Certificate Examination (CISCE) toady at 3:00 pm on the official website. New Delhi: Council for the Indian School Certificate Examination (CISCE) will release the result for ISC (class 12) and ICSE (class 10) result today. The result will be available on the council's official website at 3:00 pm today. The result will also be available through SMS. The council has already released the process to check result for students. 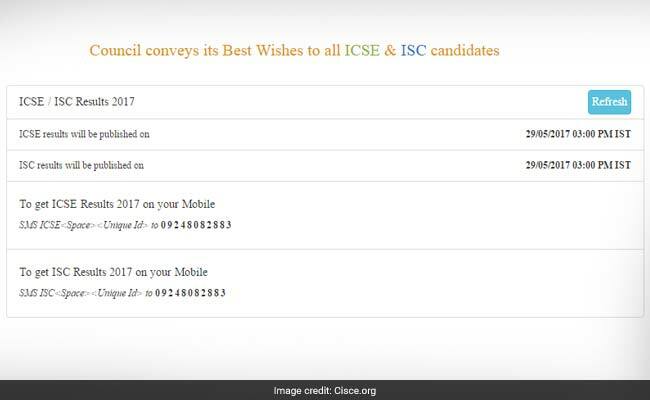 The CISCE Council is releasing the result for both ICSE class 10 and ISC class 12 students close on the heels of CBSE which released the result for class 12 students yesterday. CBSE is yet to announce the result for class 10 students. This year onwards the council has decided to make digitally signed copies of the Statement of Marks and Pass Certificates available to the students through the DigiLocker facility established by the Department of Electronics and Information Technology (DeitY), Government of India. This is a first of its kind initiative which will make it easy for students to not only procure their mark sheet and certificates easily but also dismiss the process of getting certificates verified which is required in case of certain universities or boards at the time of admission. The result, as apparent from past trends, will be on time. Since the council is releasing the result for both class 10 and class 12 board exams, the server may be busy. 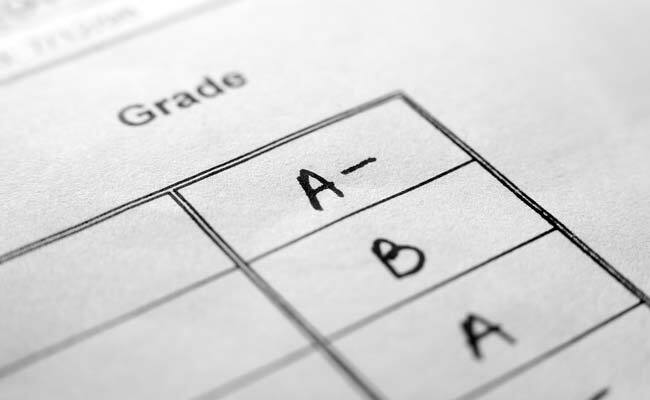 In such cases, students can get their result through SMS or wait for a while and check the result after some time.